Update 3/20/18: A trusted source has reached out to inform us that ‘elfin’ is a Broadcom reference board. Our source was unable to point to any publicly available information on this board, as all references are private. The device apparently launched with Android Nougat and is being used for testing by Google. We still do not have any public information on this device, unfortunately, so we cannot confirm its identity one way or another. You may or may not remember Google once had a streaming media device called the Nexus Player. It flew under the radar for most people, even more so than its predecessor, the Nexus Q. 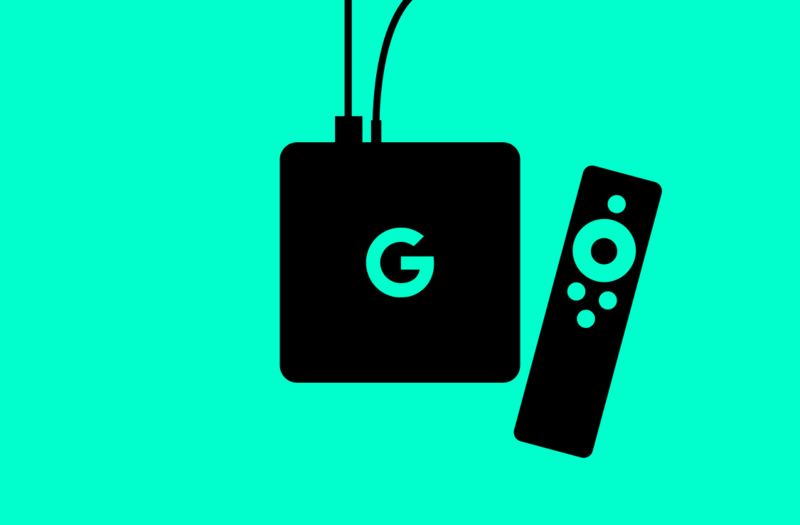 Support for the Nexus Player ended with Android 8.0 Oreo, so fans of the standalone Google-made streaming media device may feel left out with the release of the Android P Developer Preview. However, a new device has shown up in AOSP with the code-name “elfin” and it may be a Nexus Player successor. A new commit has popped up in the Android Open Source Project (AOSP) for enabling R8 by default in Android Q. R8 is a ProGuard replacement developed by Google that aims to be better optimized. What’s interesting about this commit are the devices that this change is being tested on: “taimen” which is also known as the Google Pixel 2 XL, and “elfin” which is our unknown Google device. Searching through the AOSP Gerrit for further references to “elfin” brings us to this commit fixing a bug with the WifiConfigManager. The bug appears to affect two devices: “fugu” which is the Nexus Player, and “elfin” which is again the unknown device. Thus, it’s clear that this “elfin” device is having Android Q tested on it, but as for exactly what model it will be, we aren’t very sure. The fact that the bug listed affects both the Nexus Player and this unknown device hints that the two may be related in some way, so it’s possible that this device is a Nexus Player successor.